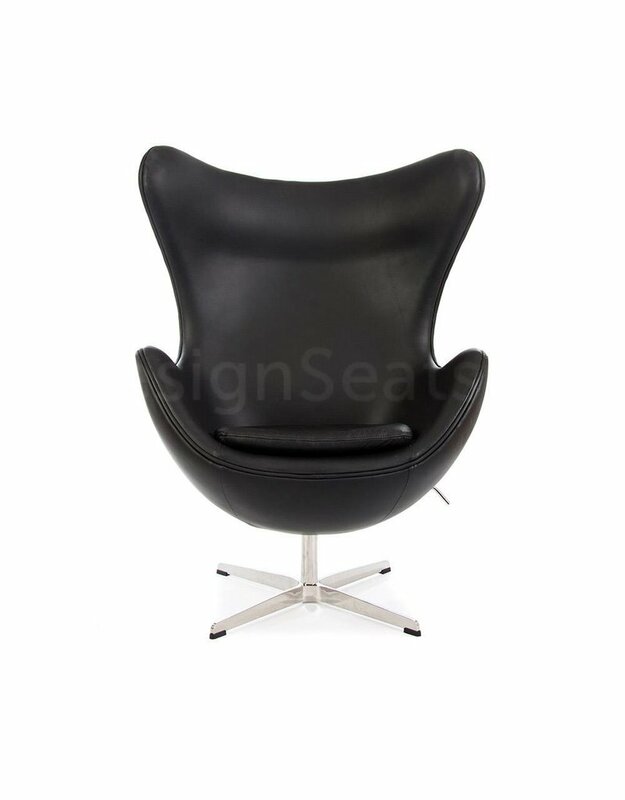 The Egg chair chair designed by Arne Jacobsen for the SAS Royal Hotel in Copenhagen. 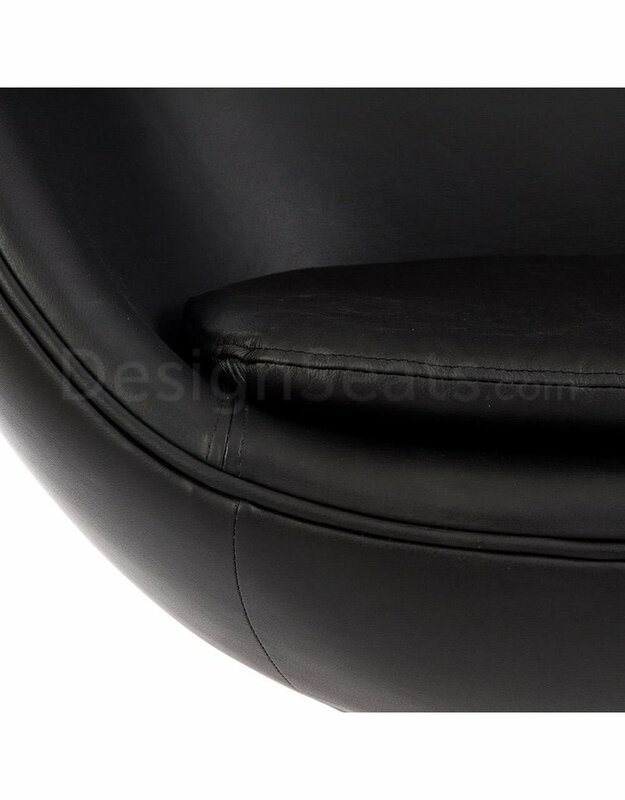 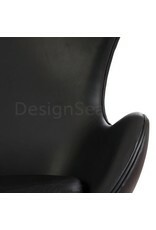 It is the result of his search for a lightweight chair with smooth appearance with minimal upholstery. 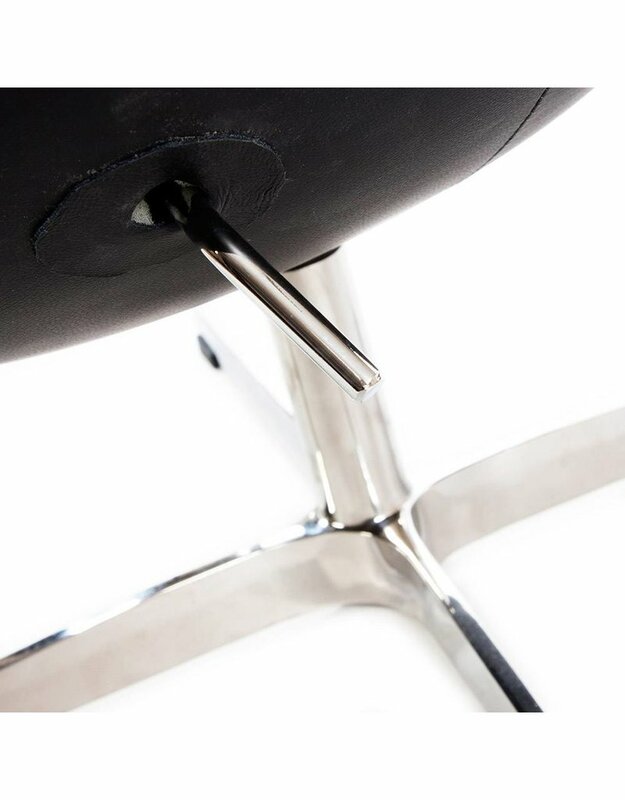 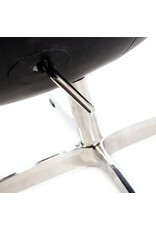 The cockpit of the chair is a comfortable foam, supported by a metal frame. 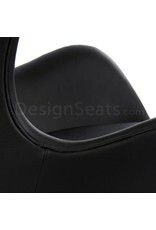 The seat cushion can be removed. 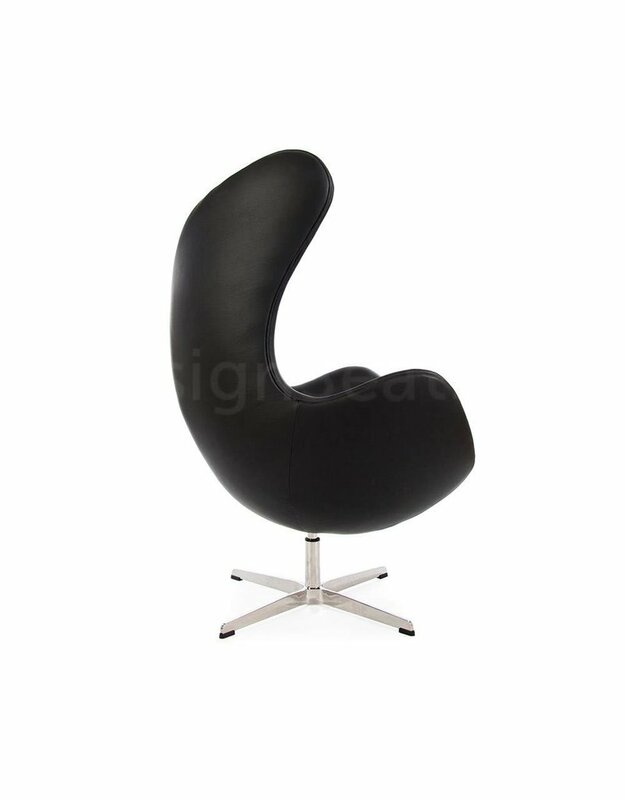 Equipped with a tilt mechanism and swivel function. 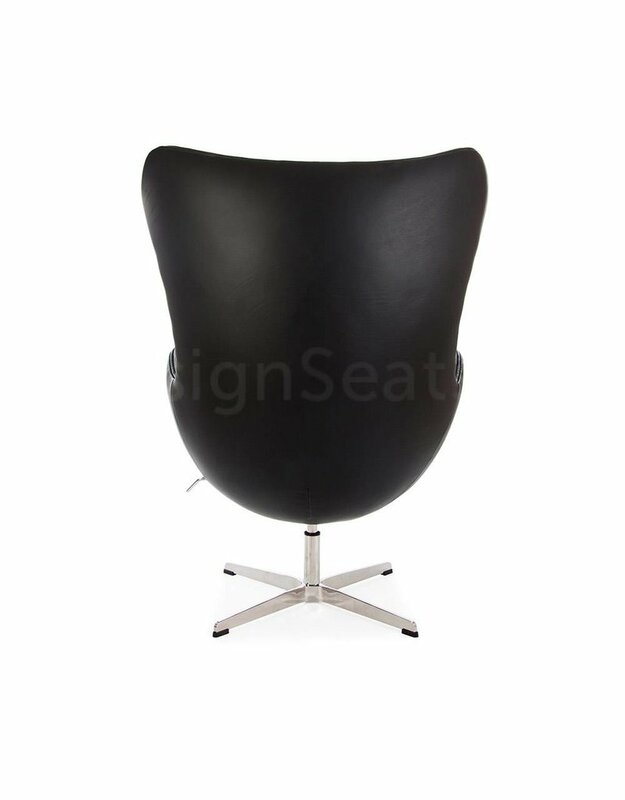 The Egg chair is next to a timeless design classic is also a real eye-catcher, which is executed in a number of warm and bright colors. The organic design by Arne Jacobsen to apply in both tight and more traditional interiors. 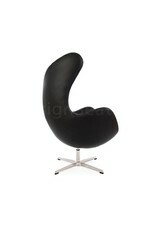 In a sleek white interior design, this chair can really bring the chair much color and warmth. 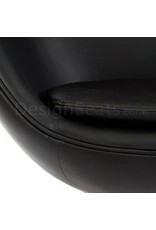 This comfortable armchair you can create a seating area that can be seen. 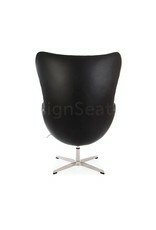 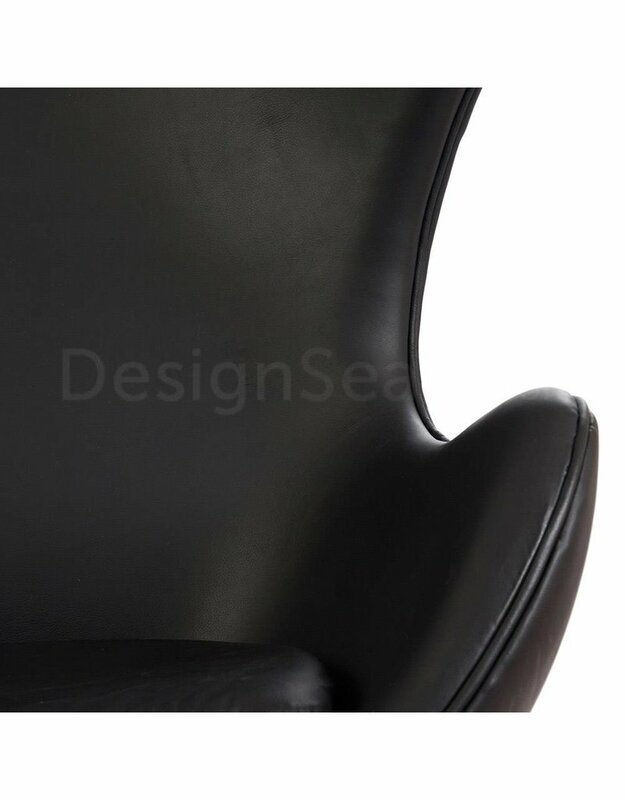 The chair designed in the second half of the twentieth century, sind its existence not gone out of fashion. 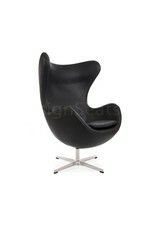 He is considered one of the original classics and is therefore still has many world famous interiors applied. 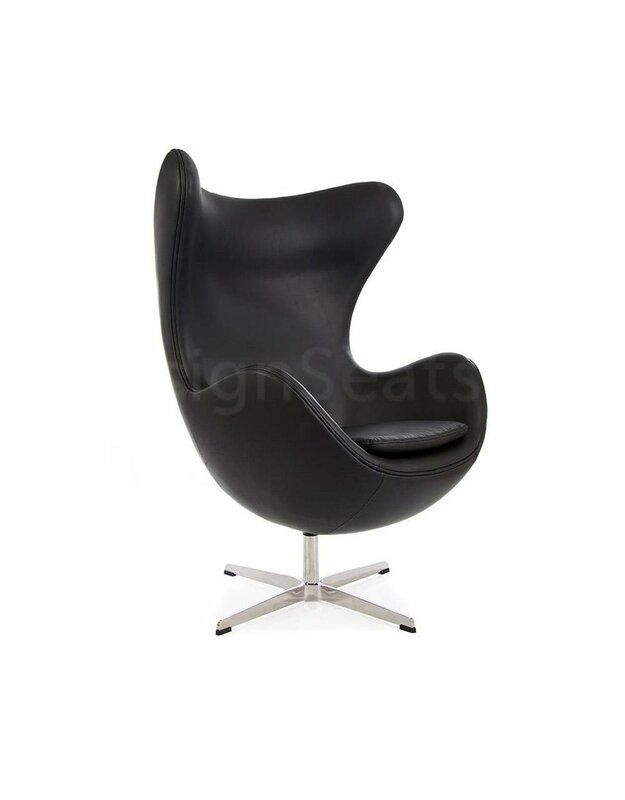 With us you can get a very competitive price itself this popular seat in the house.